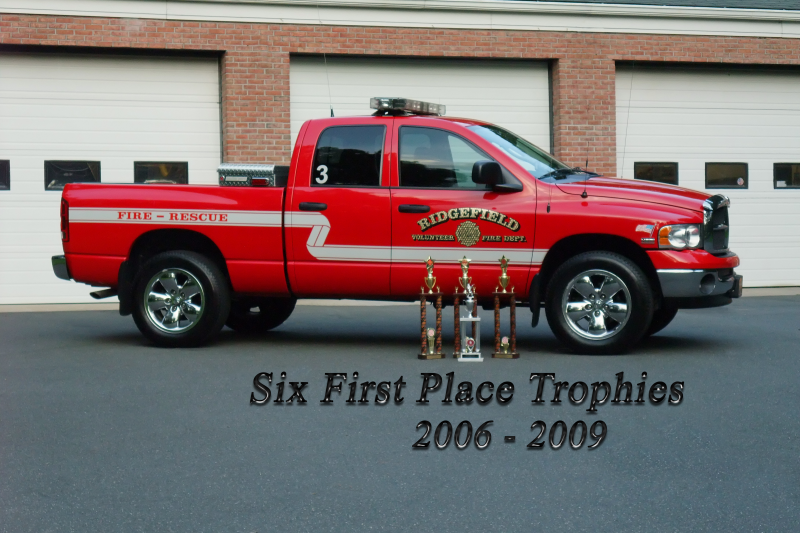 The Ridgefield Volunteer Fire Dept is selling our 2005 Dodge Ram 1500 Pickup. The vehicle has app 33,000 miles on it, is equipped with a 5.7L Hemi engine, 4x4< auto trans, four door quad with 6 foot bed. The vehicle is sold as is and will come with Weathergaurd diamond plate toolbox, whelen freedom lighbar , havis center console with electric whelen siren. Asking price $15,000 - Please contact Deputy Chief Tim Pambianchi for additional info at rvfd@ridgefieldct.org or 203-431-2730.